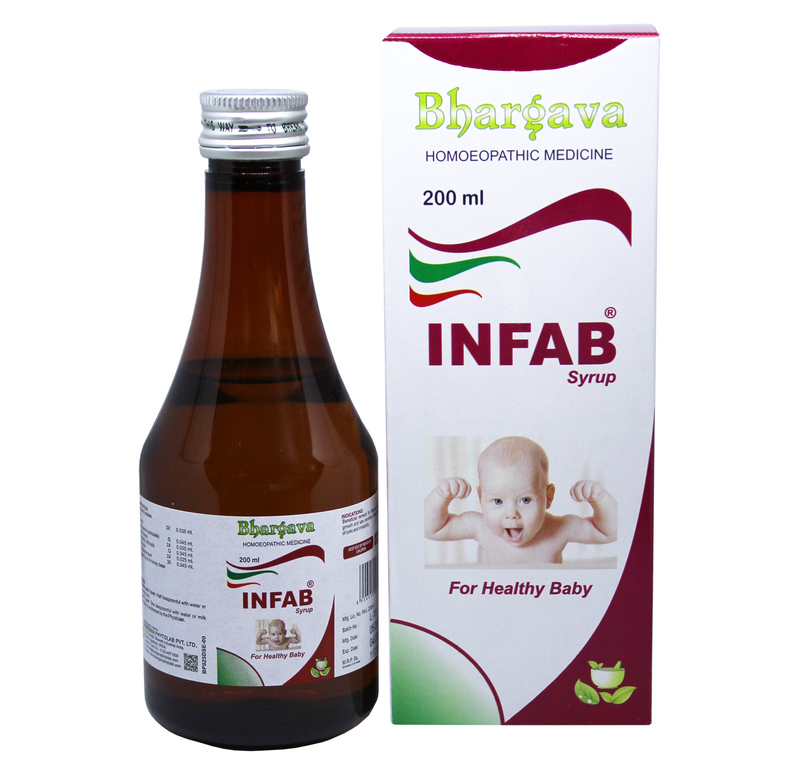 It maintains the physical growth of children, improves digestion, increases the immunity of the child and thereby increases resistance to make the child fight against infection. CHILDREN up to 1 year: ½ teaspoonful. 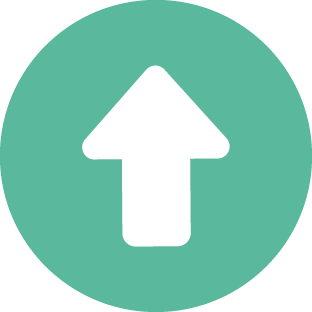 Above 1 year: 1 teaspoonful with milk or water 2-3 times a day or asdirected by the physician. 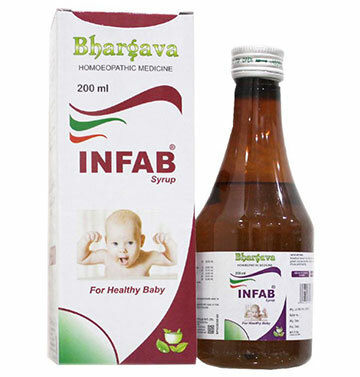 Doctor Bhargava Infab Syrup is a result of techniques perfected over 100 years of practice. 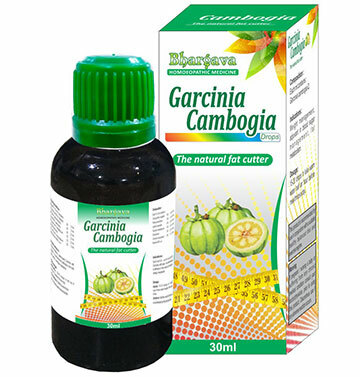 It also removes the flatulence and constipation and rectifies the abnormalities like poor growth and vomiting. Start taking Homeopathic medicine today and get the best treatment.